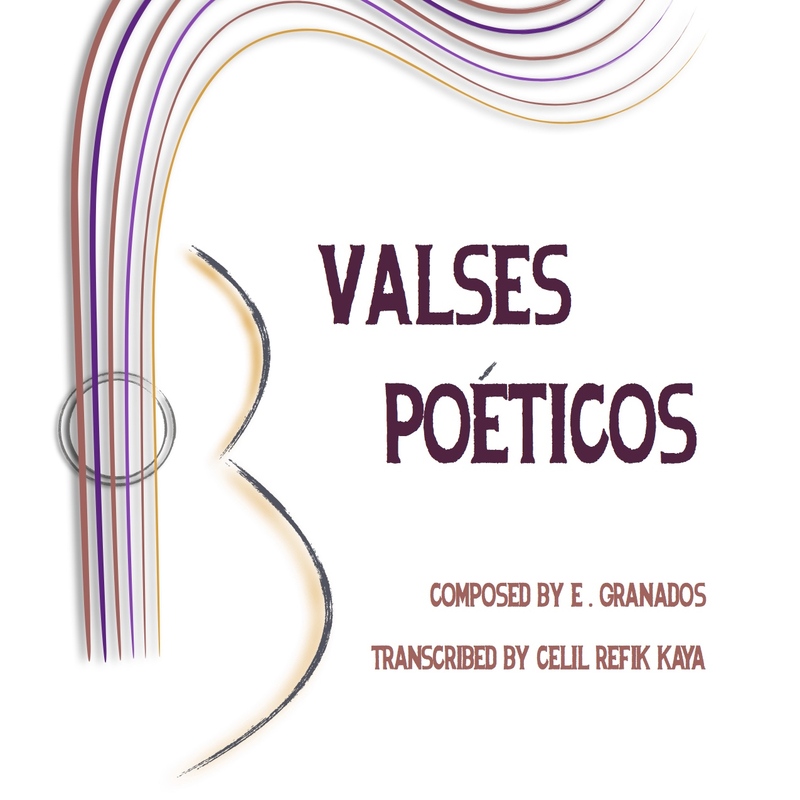 First published circa 1900, Enrique Granados’ Valses Poéticos has captured the beauty of the human condition brilliantly. Originally written for piano, this work has been transcribed by many in an effort to convey that same beauty in the voice of another instrument. However, there has been none so expressive and free yet simultaneously challenging as this transcription by master guitarist and composer Celil Refik Kaya.